Export Standard Cartons are supplied with foam well protected for Magnetic Water Softener. We can make the packages according to customer’s request for Magnetic Water Softener. Professional and creative in design. Our reliable production ability of Y2-M Middle Size Neodymium Magnet Magnetic Water Conditioner for Garden will definitely satisfy your requirement. 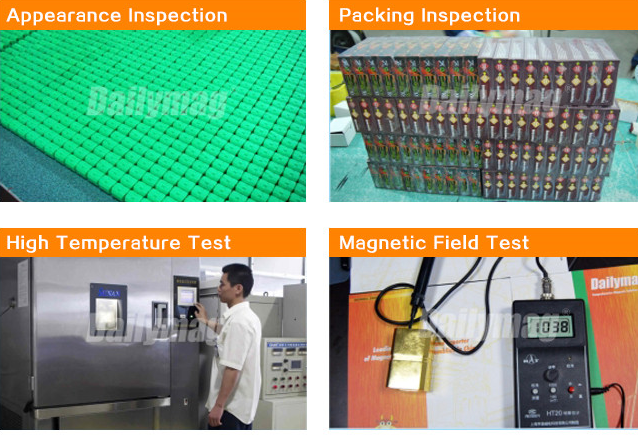 Superior Quality: Wal-Mart Factory inspection passed with strict production standard; Professional magnet and magnetic products manufacturer for more than ten years; 100% products fully inspection. 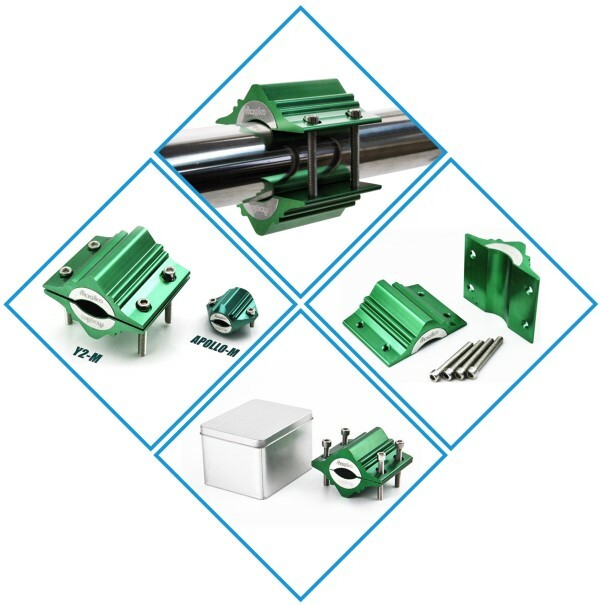 Core Technology: With an advanced R&D center, top-notch QC team and professional machinists, we could provide the whole magnetic solutions for you with OEM Production solutions in China. 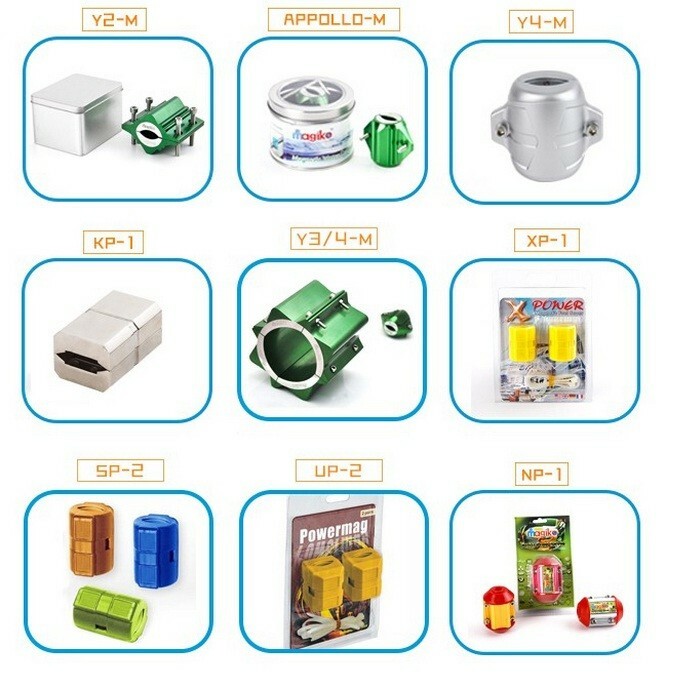 3.Model: Y2-M, APOLLO-M,KP-1,LP-X etc; More and more New Models will come. inside Improve the effiency of the water using. 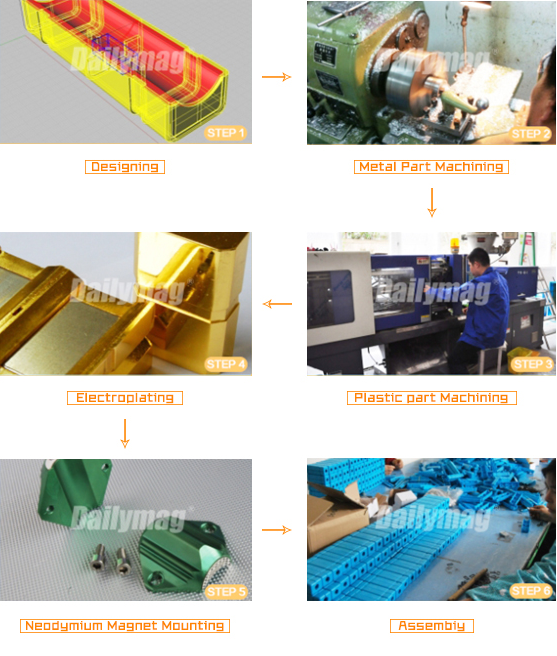 Depending on Advanced R&D center, quality control team and professional machining technicians, we can surpass our competition in the stability of quality and superiority of property. 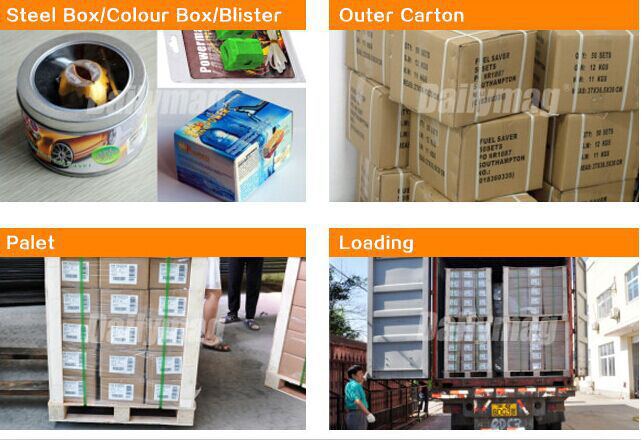 Each set package in thick corrugated paper carton, Export Standard Wooden pallet with Stretching Film well protected. All shipping methods could offer with suitable package: Express, Air or Sea, with transit tracking regardless. Shipper or freight forwarder may be appointed by either purchaser or Dailymag. With advanced technology and attentive service, our diligent team maintains great business relationships withmany great companies worldwide – both large and small. We look forward to your inquiry by phone, email, fax or instant message and will reply within 18 hours. Contact us anytime!